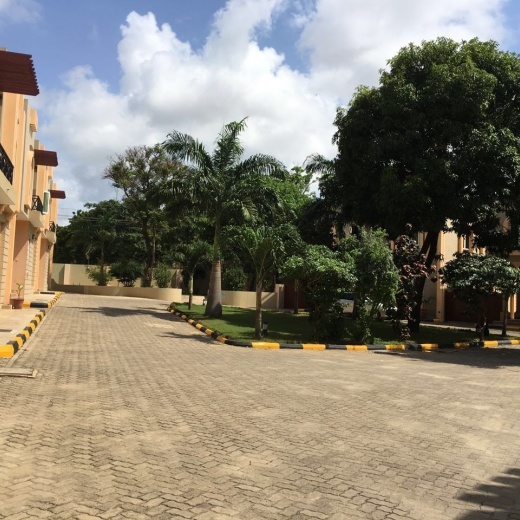 Beautiful Spaces in the serene area of Nyali, Mombasa. All villas are fully furnished and exist within a gated community. Near many social amenities like local malls, local lounges and clubs. Also a few minutes from the Indian Ocean.